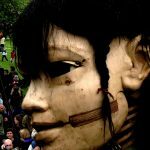 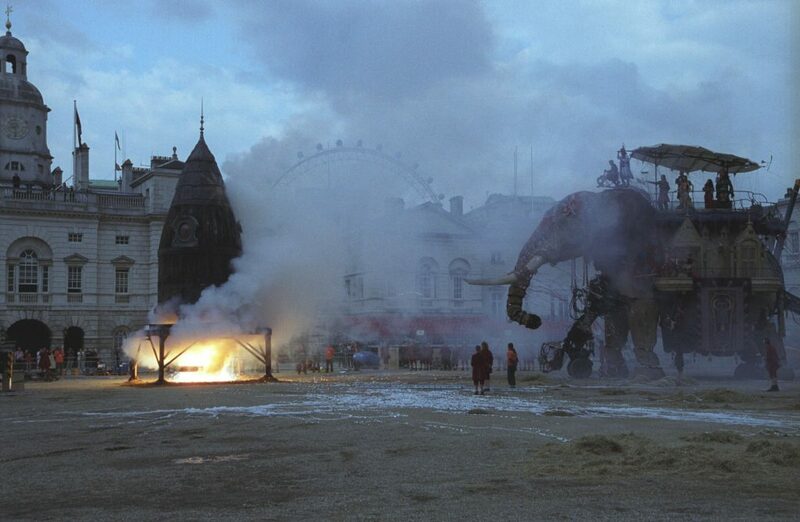 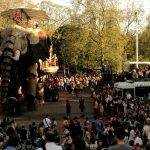 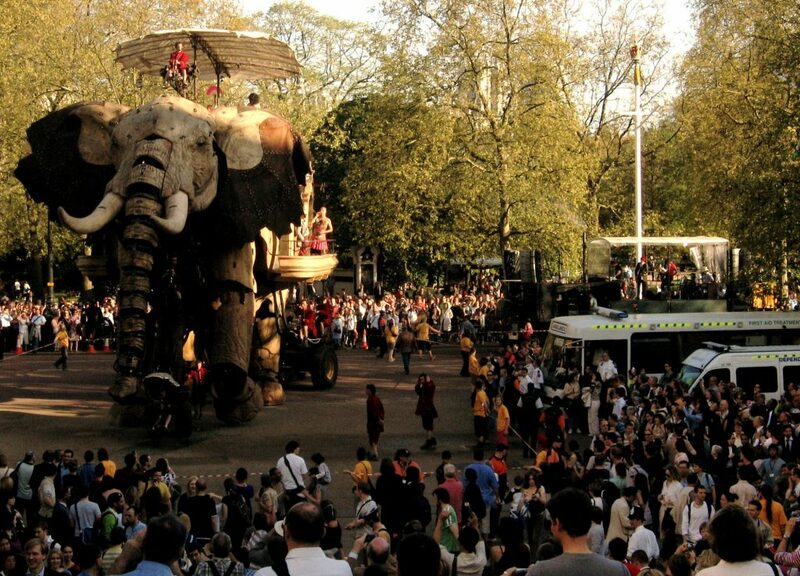 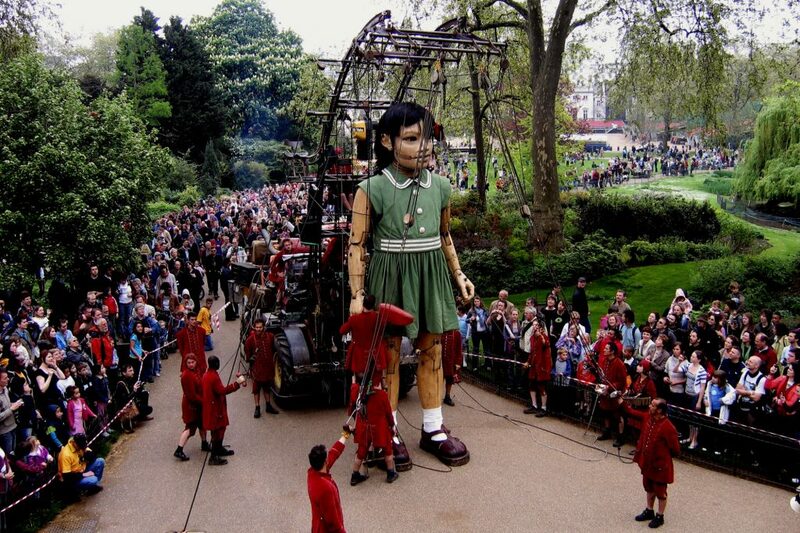 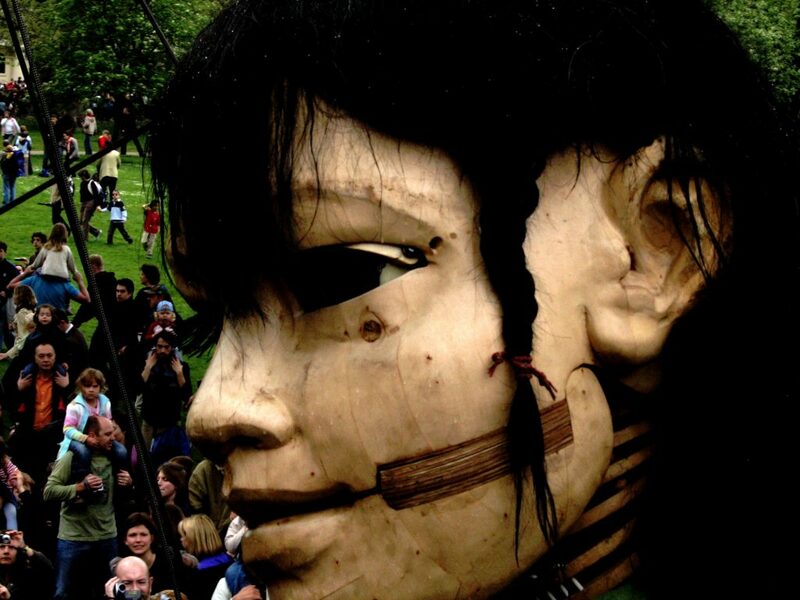 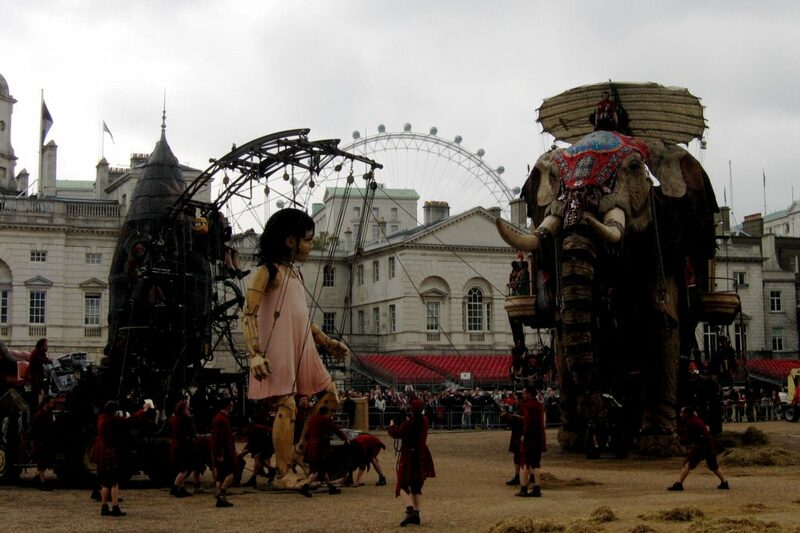 Parts of central London came to a standstill from the 4th -7th May 2006 as thousands of people turned out to observe the strange tale of a 40ft elephant and a 16ft little girl. 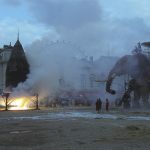 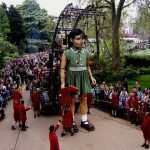 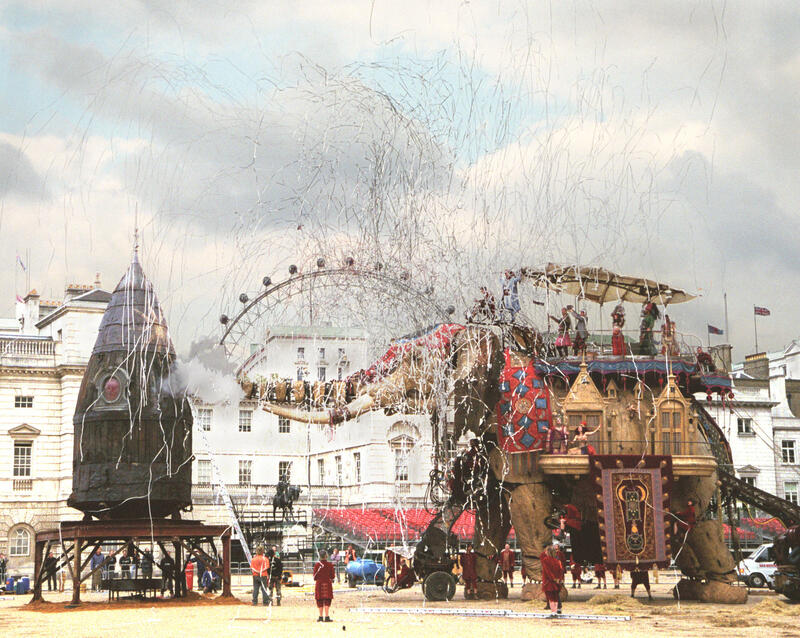 The city spectacular is the brain child of French theatre company, Royal de Luxe, who staged their performance of ‘The Sultan’s Elephant’ against the backdrop of some of London’s most famous monuments. 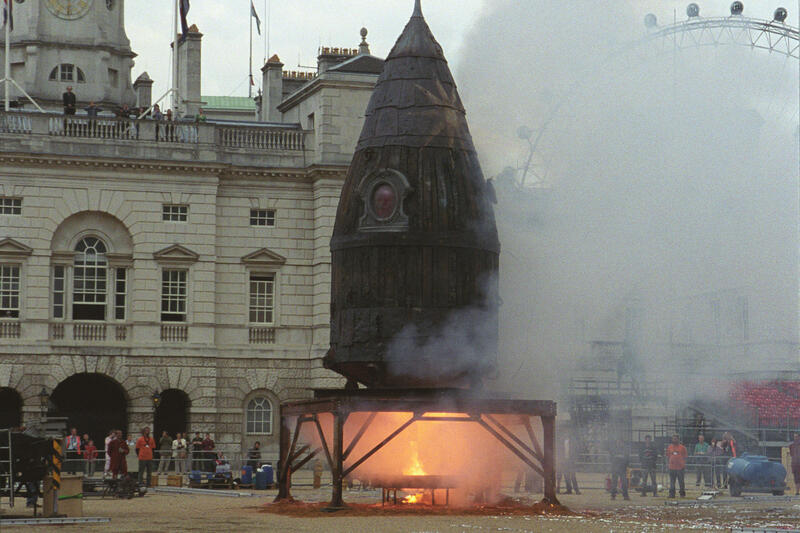 The Event was produced by Artichoke (a creative company founded by Helen Marriage and Nicky Webb) with support from “Unusual” production company headed by Alan Jacobi. 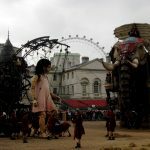 It was co-produced by the London International Festival of Theatre and funded by the Arts council and the Mayor of London.